Due to the weather, THE FEBRUARY 14TH SLHS GENERAL MEETING AND TALK HAS BEEN CANCELLED! We are working on rescheduling Ed Bielik's talk on New World Rat Snakes for later this year. Please check back for details. February 14th, General Meeting. 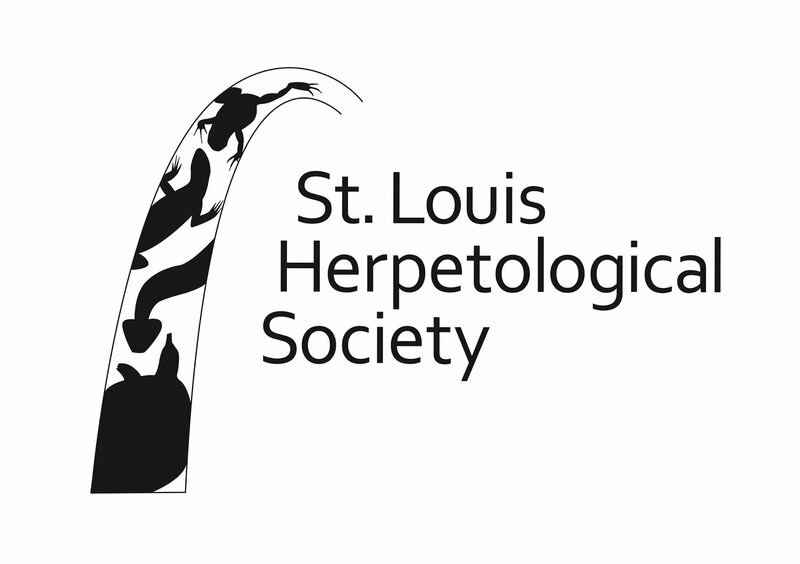 Ed Bielik will be speaking on New World Rat Snakes. Ed will be giving an informative talk on these fascinating snakes and their natural history and habits. New World rat snakes include the well known rat and corn snakes indigenous to the United States along with the western fox snake pictured above. Ed is encouraging anyone who keeps these snakes to bring one to the meeting this Sunday. It is always fun to see live snakes! 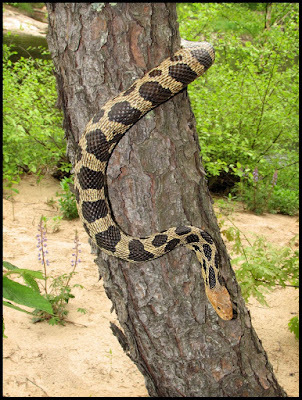 For anyone interested in reading how Old World rat snakes dispersed to the New World here is a link to an interesting article on the subject. See you Sunday and Happy Valentine's Day! 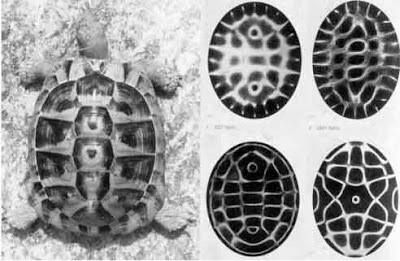 Resonant frequencies cause patterns in sand on a Cymatics plate that reflect a tortoise shell's natural patterning.